Eastlake Clubs through its affiliate is excited to offer FitStop 24 franchise opportunities to entrepreneurs and fitness enthusiasts. From its humble beginnings 20 years back, Eastlake Clubs has become Indiana’s largest fitness club company with 15 locations and serving more than 18,000 members. 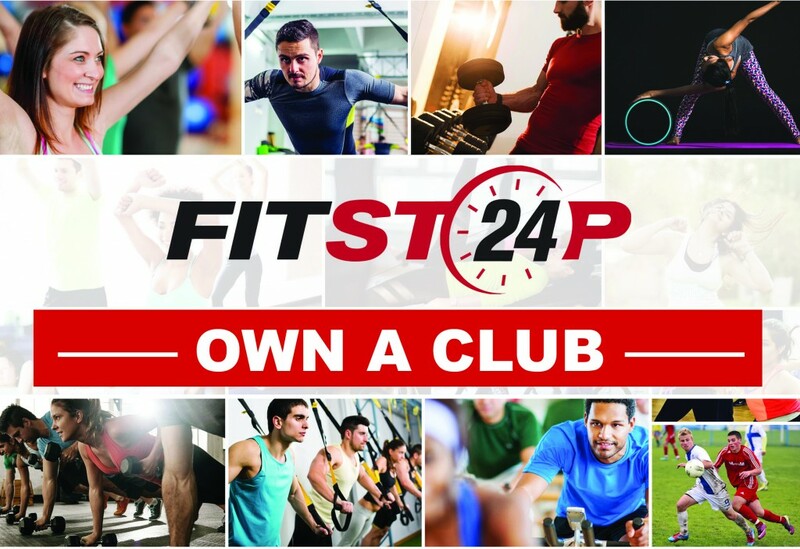 With low start-up costs, low franchise fees, a unique business model focusing on smaller communities and higher return on investment, FitStop 24 provides franchisees with an excellent opportunity to be successful in the industry. 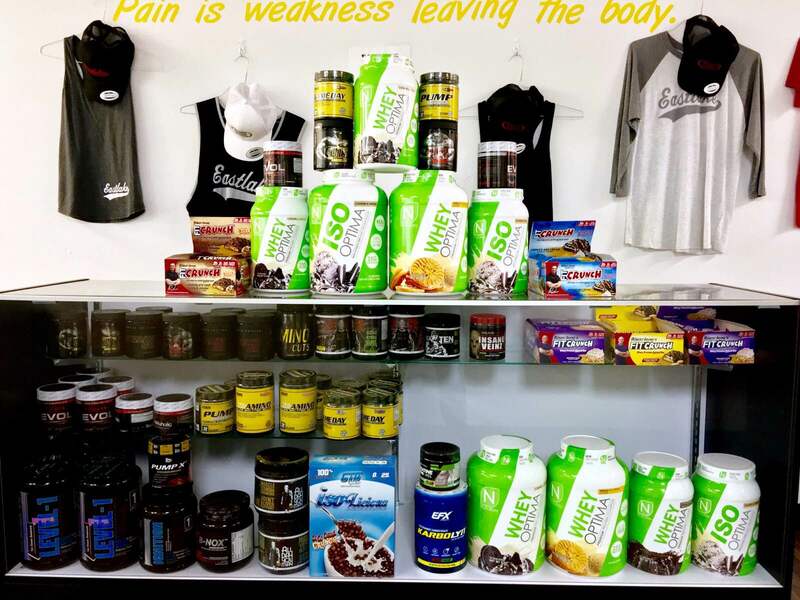 FitStop 24 Franchise is owned and operated by the same team of dedicated professionals that manage Eastlake Clubs. As a FitStop 24 franchise owner, you’ll partner with the Eastlake management team who has a proven track record in the fitness industry and is devoted to assuring your success.